More Than 1.8 Million Boxes Of This Popular Breakfast Cereal Are Being Recalled. Find Out More Here! General Mills is recalling more than 1.8 million boxes of gluten-free Original and Honey Nut Cheerios due to a possible contamination of wheat, according to a post on the company’s website. During the production cycle at the company’s facility in Lodi, CA, wheat flour was “inadvertently introduced” to the gluten-free oat flour system, affecting four days worth of the production of original Cheerios and 13 days worth of the Honey Nut variety. 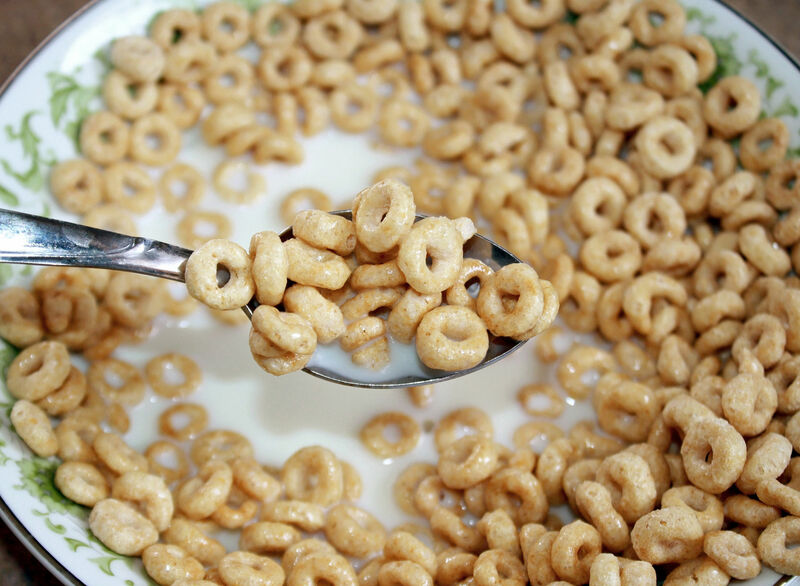 The recalled boxes include the plant code “LD,” and the “better if used by,” dates of July 14 to July 17, 2016 for the original Cheerios and July 12 to July 25, 2016, for the Honey Nut Cheerios (see the image below). While General Mills is removing contaminated boxes from store shelves, consumers can find out more information by calling 1-800-775-8370.